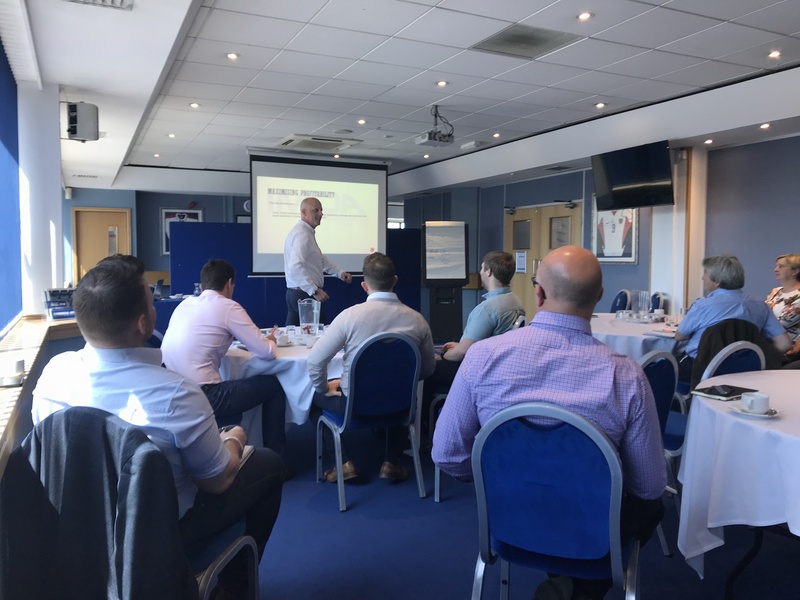 We were proud to sponsor the first Independent Motor Dealers Association Masterclass. 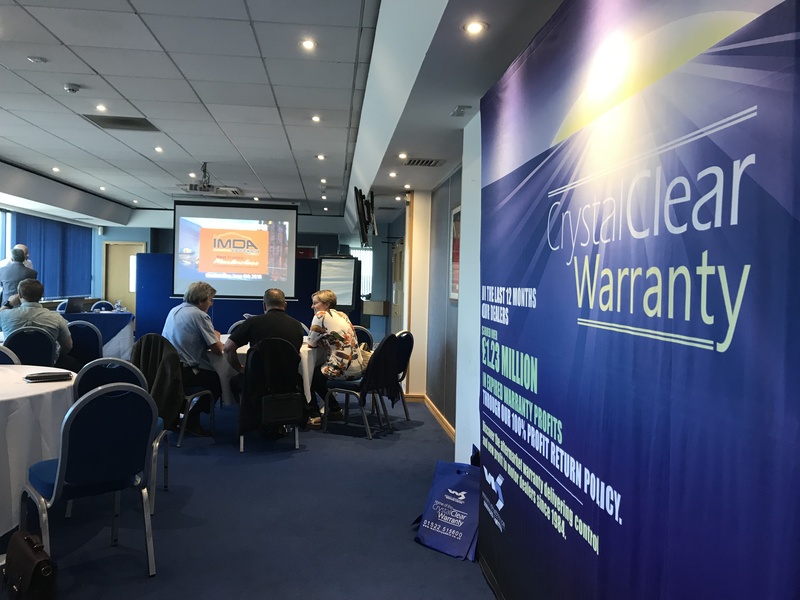 This month we were proud to be invited to sponsor the first Independent Motor Dealers Association (IMDA) 'Best Practice Masterclass' at the St.Andrews Stadium in the heart of Birmingham. Naturally we jumped at the chance! In the short time we have been aligned with the IMDA, we have seen a mutual relationship built upon shared values, transparency and customer-centred motoring solutions that also empower good quality motor dealers. It's really been a perfect match for us, and it's so refreshing to be a part of such a vibrant community of good honest motor trade professionals. Only a week before we were neighbours at the huge Car Dealer Expo (CDX18) and we were happy to introduce and share conversations with delegates, often walking back and forth to each other stands and help where needed. This inaugural event at Birmingham F.C. was hosted by Umesh Samani of the IMDA and expertly delivered by Ali May-Khalil. 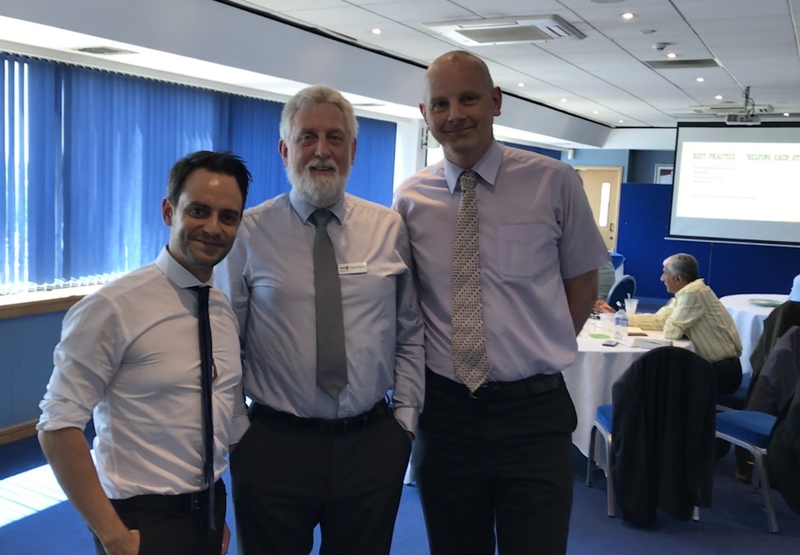 Numerous independent dealers attended along with Steve Robson, Paul Bromage and myself from Warranty Administration Services Ltd.
Ali provided very energising and thought-provoking content, encouraging attendees to engage and get involved in the experienced-based strategies he put forward. Introducing practical methods to generate new profit from within their existing resources, and even address issues with identity and confidence to help dealers satisfy the evolving consumer expectations. I particularly liked the content surrounding the 'experience' that customers now demand, and how purchasing habits have changed dramatically over the last few decades. This event is a real must for independent motor dealers. 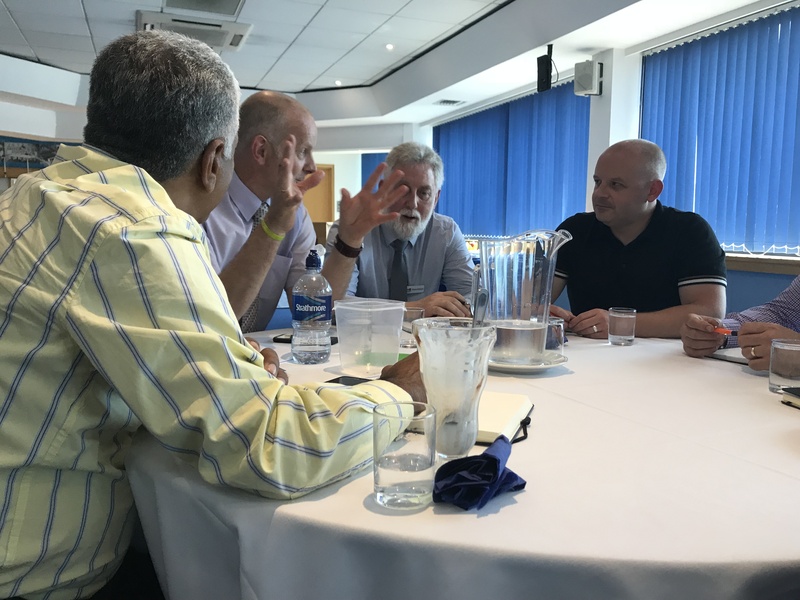 A chance for you to step away from the office for one day, connect with like-minded members of the trade, and hopefully come away with new insights on best practice for your dealership.